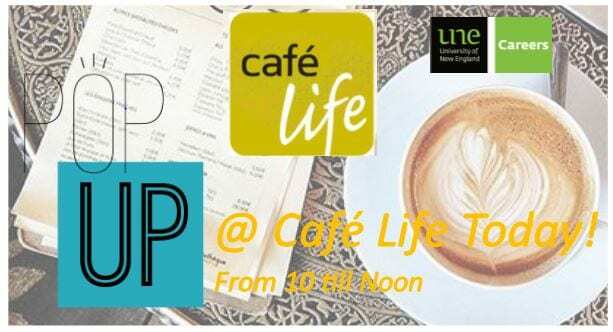 Careers will be Popping Up today at Cafe Life between 10-12noon Today!! 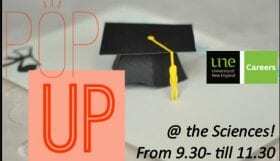 Please feel free to come along and chat about your studies, any other support and much more. For the nurses that are on campus and need some advice about their application towards TPP graduate program then come by and see me. Otherwise I will be in the Careers Office in Dixson from 1pm-4pm. Look forward to seeing you all!